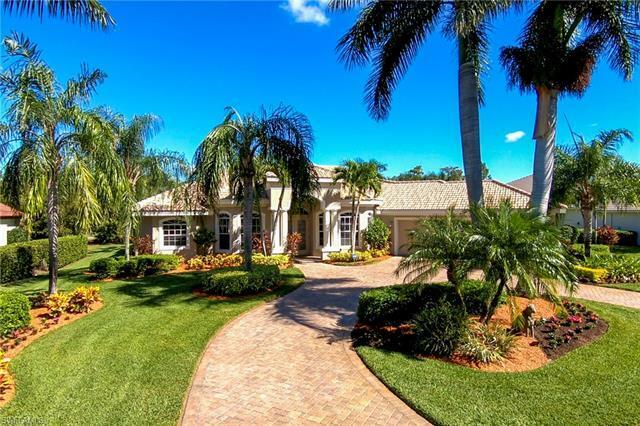 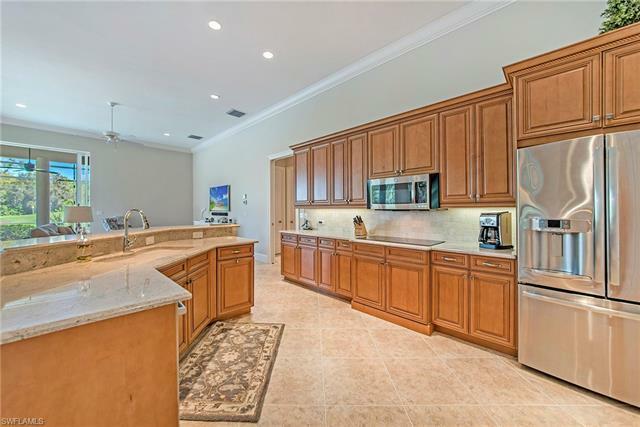 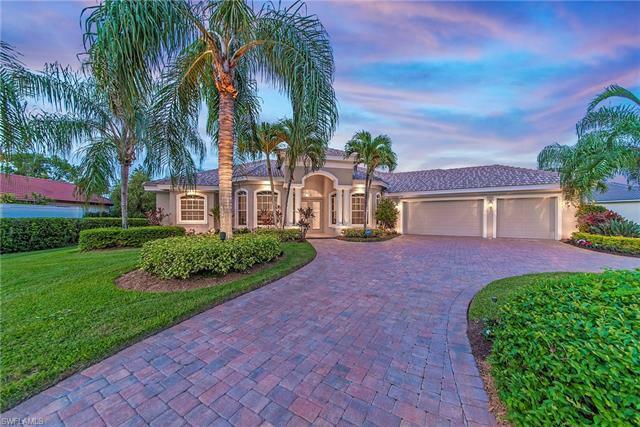 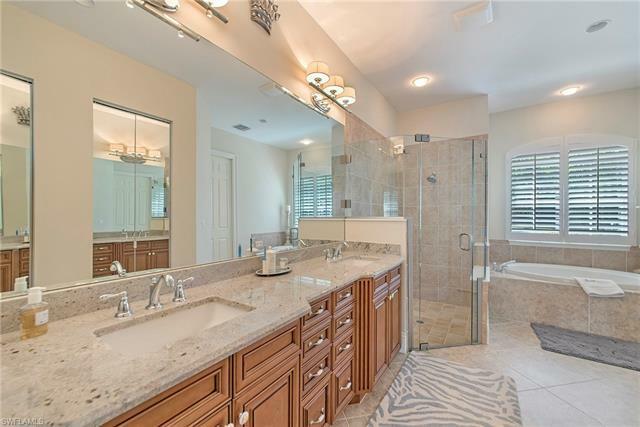 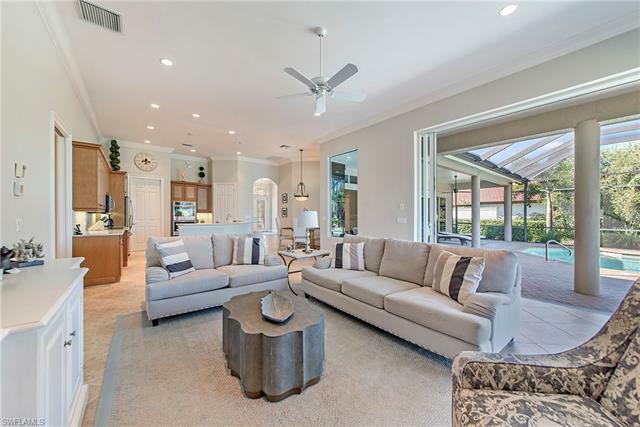 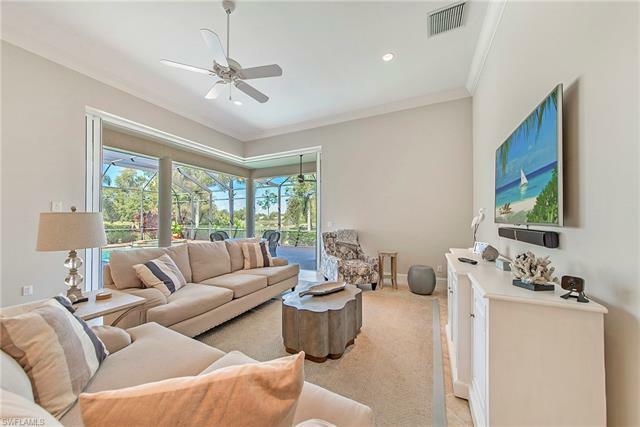 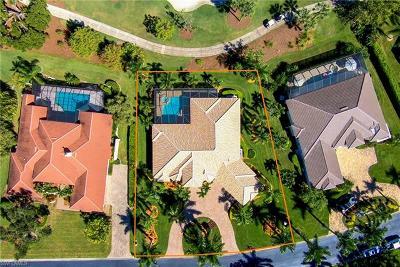 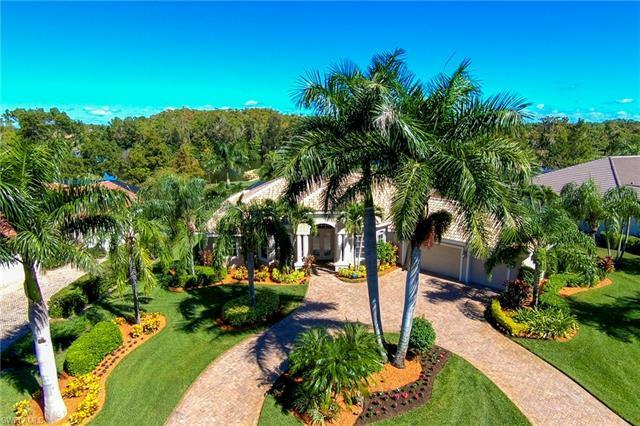 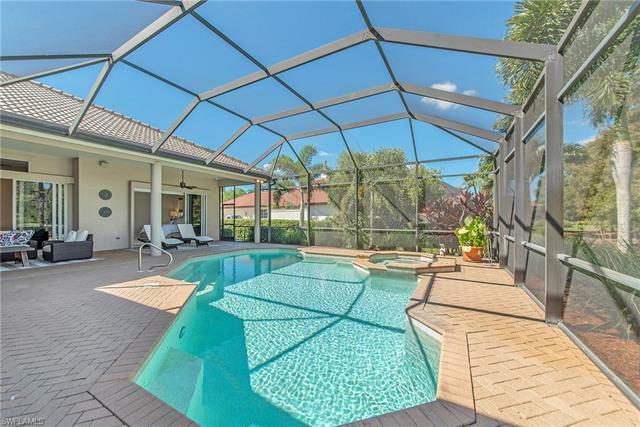 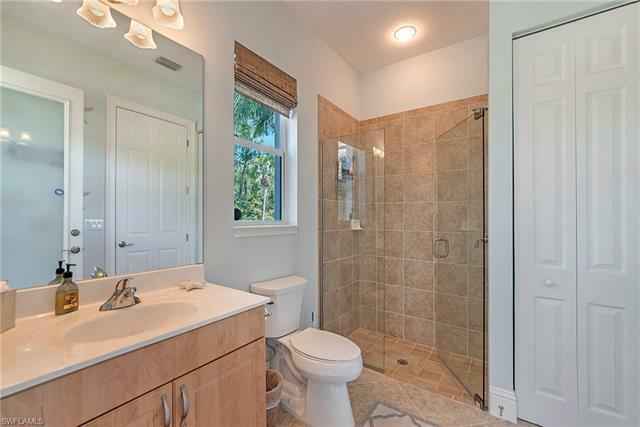 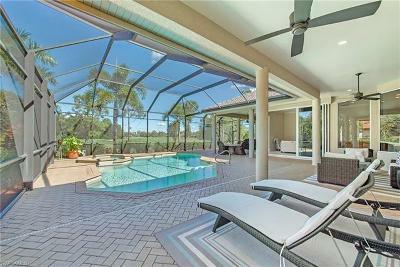 12271 Water Oak Dr, Estero, FL.| MLS# 218071002 | Southwest Florida Residential Real Estate for Sale. 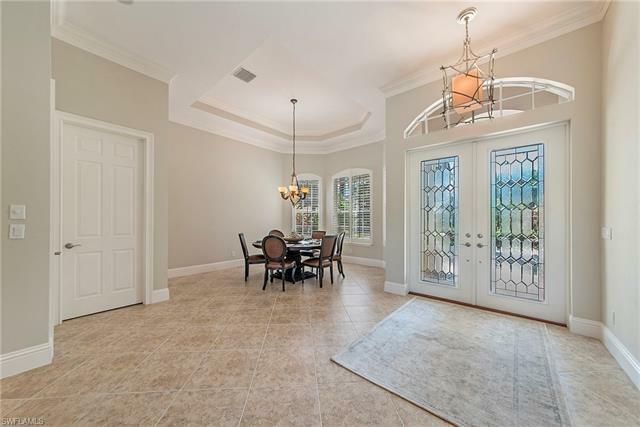 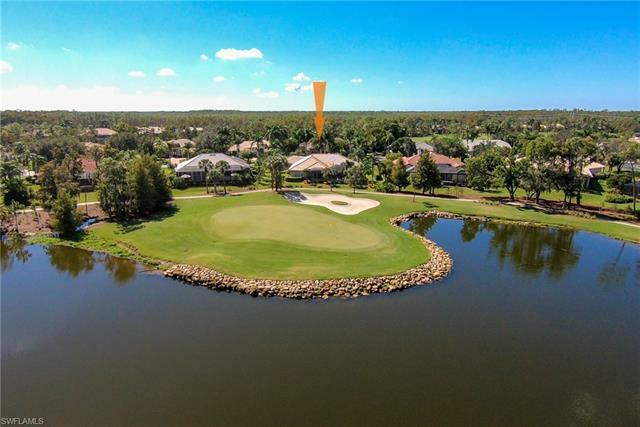 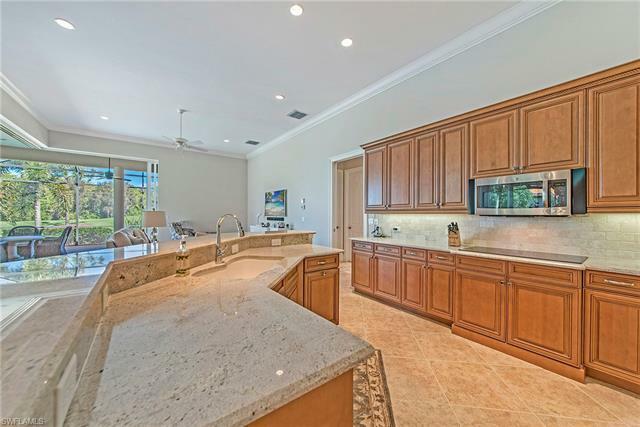 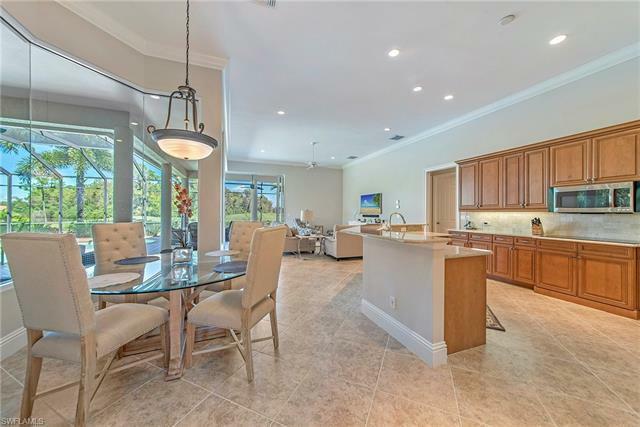 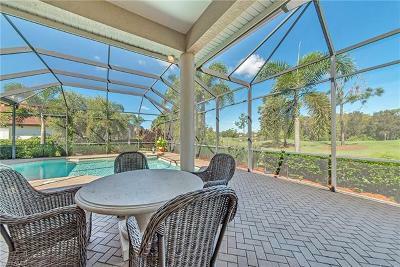 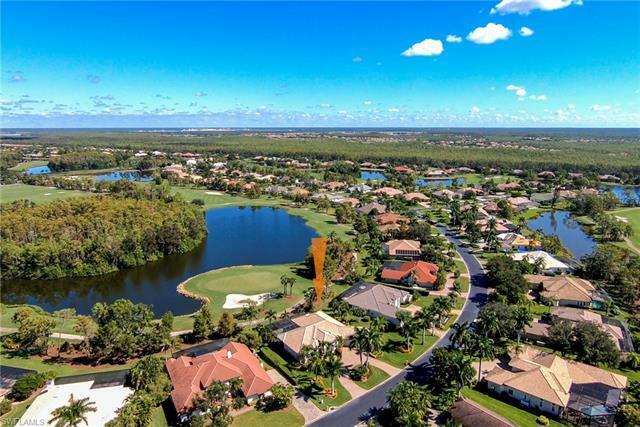 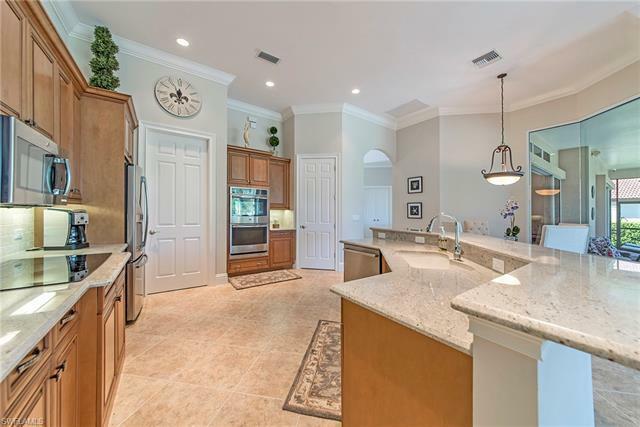 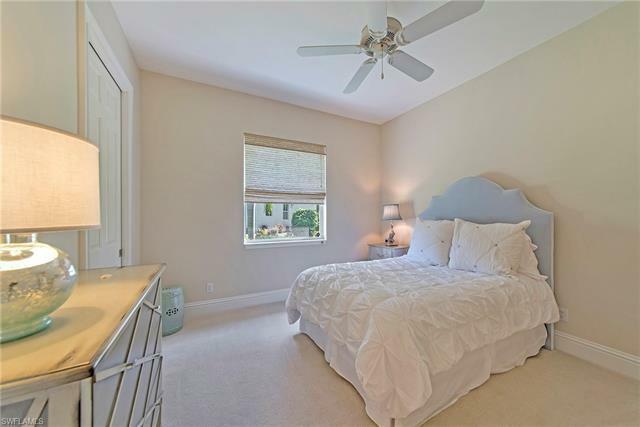 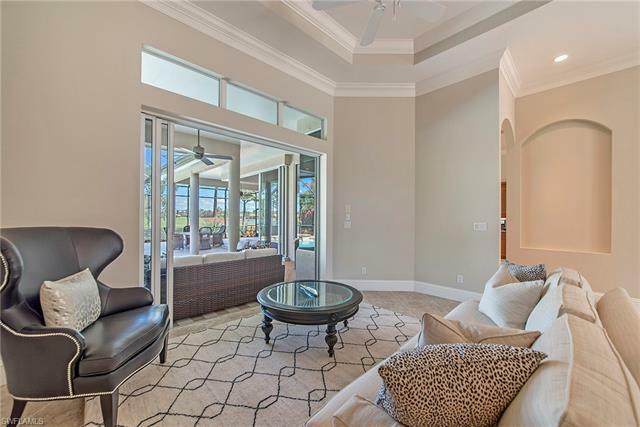 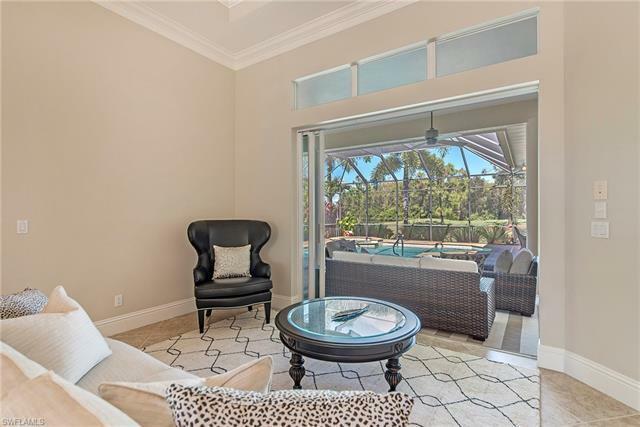 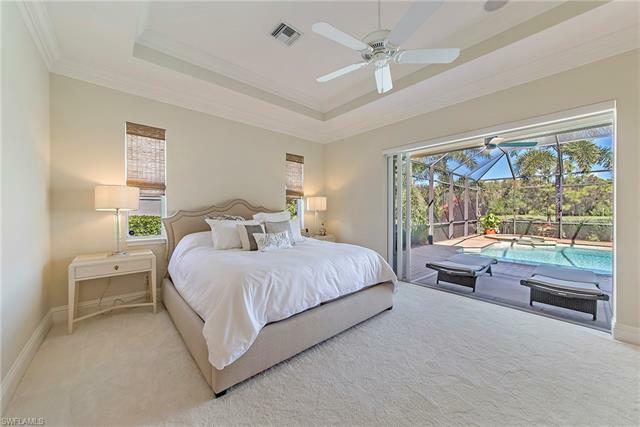 H.13739 - Beautiful golf course & lake views. 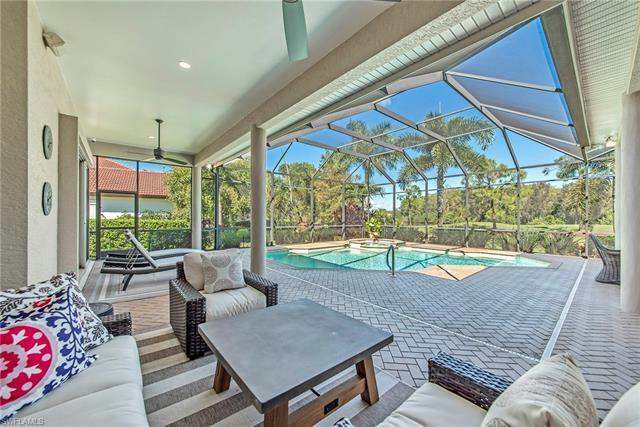 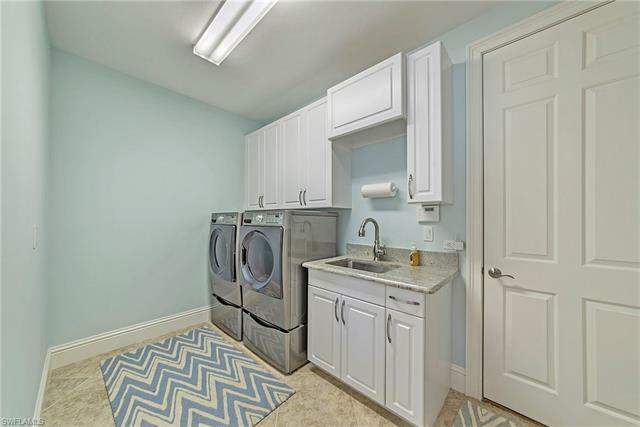 Exceptionally maintained home, new tile roof, both air conditioners replaced, interior & exterior paint, new appliances, granite and freshly appointed throughout. 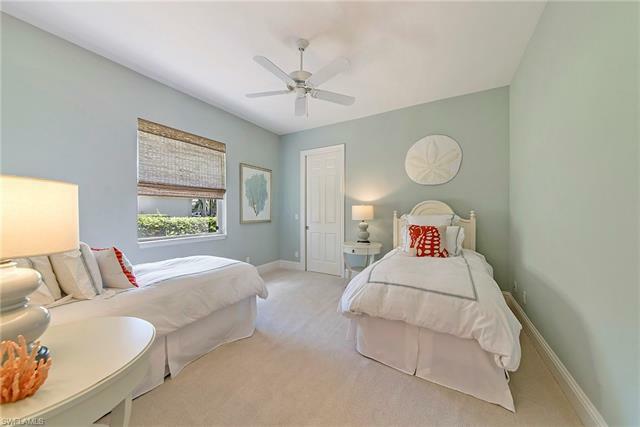 This fine home offers a neutral updated palette, tasteful decor with the furnishings negotiable. 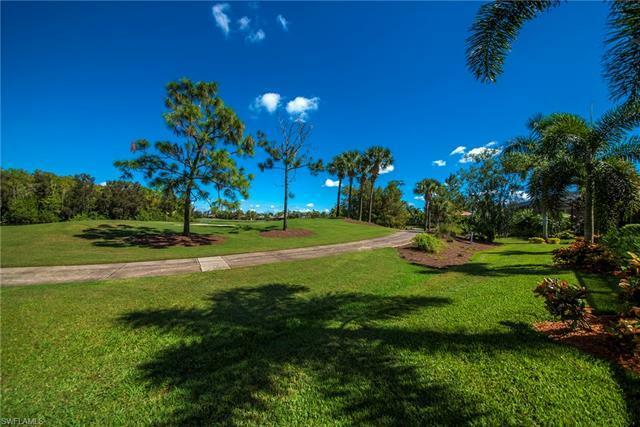 Wildcat Run Golf & Country Club is a financially secure and member owned private club. 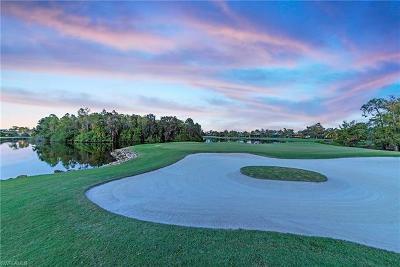 The gorgeous updated clubhouse is scheduled for completion in November. 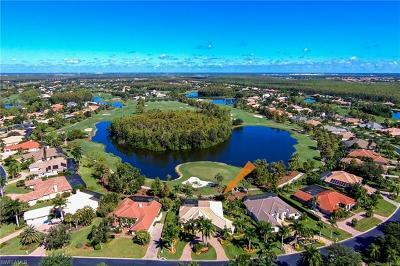 The 18 hole, par 72 Arnold Palmer Signature designed golf course is a jewel. The course is challenging, yet player-friendly and rated one of the best in Southwest Florida.Amenities include 2 dining facilities, 5 Har-Tru tennis courts and a contemporary fitness and wellness facility. 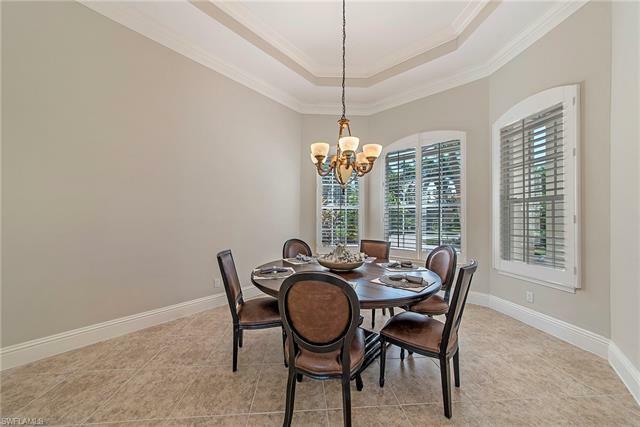 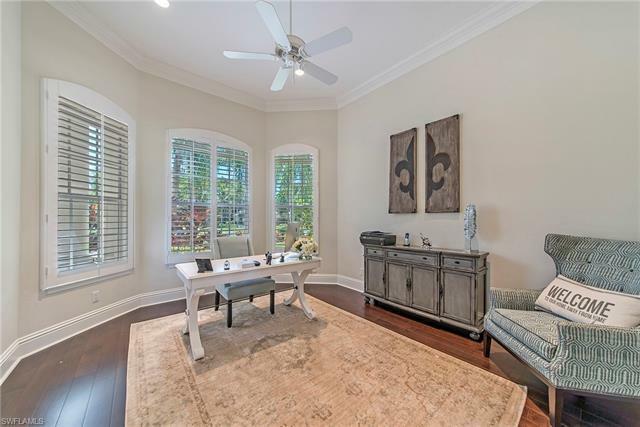 Close to RSW airport, I-75, 3 large shopping malls, formal & casual dining and pure white sandy beaches on the Gulf of Mexico. 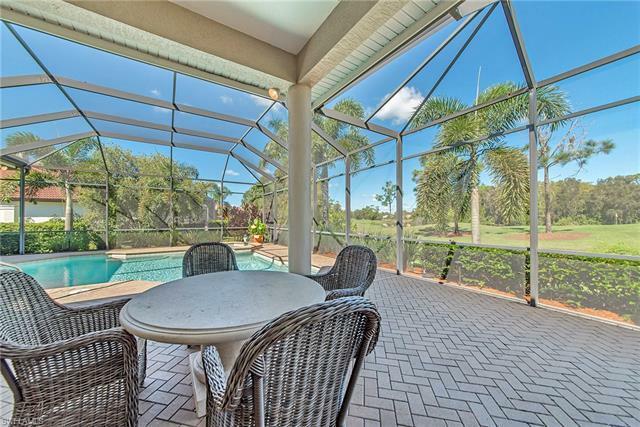 Seller will negotiate their Golf membership.